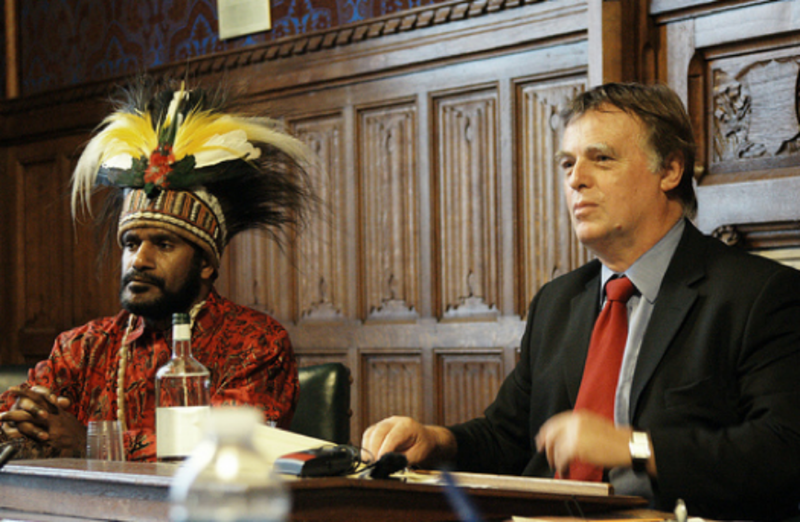 This month a productive meeting was held with Foriegn & Commonwealth (FCO) Minister the Right Honourable Mark Field to present a copy of the West Papuan People’s petition. 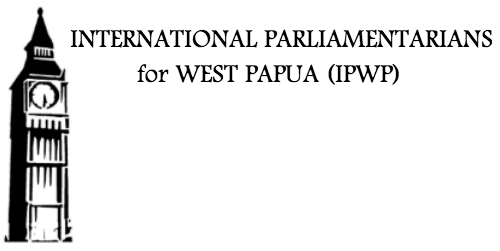 During the meeting Chairman of the United Liberation Movement for West Papaua, Benny Wenda also requested an official governmental position on West Papua. The discussion included an overview. Leader of the opposition, Rt Honorable Jeremy Corbyn MP, welcomed Foreign Minister Ralph Regenvanu of the Republic of Vanuatu, Chairman of the United Liberation Movement for West Papua Benny Wenda, Chairman of the All Party Parliamentarians group for West Papua (APPG) Lord Harries of Pentregarth. and MP and co-chair of APPG Alex Sobel. The meeting was held to. 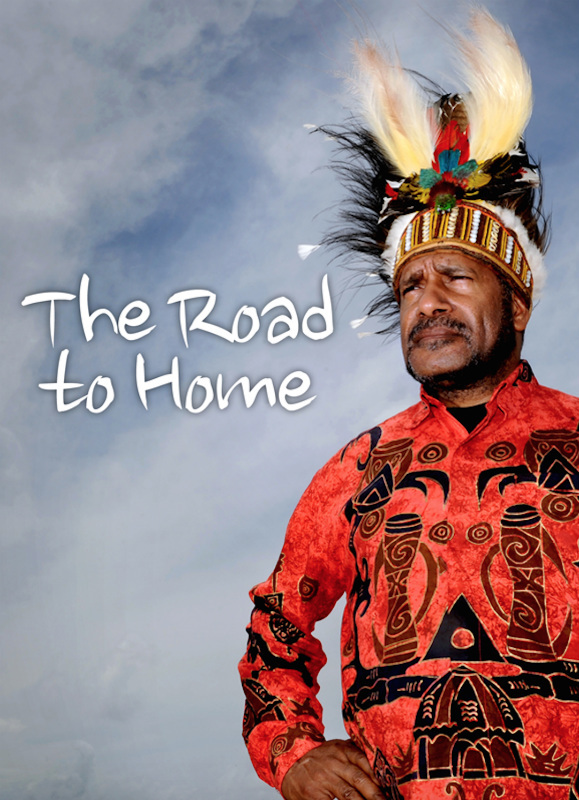 FIRST Union organisation and West Papua Action Auckland have opened the West Papua Desk in the Onehunga area of Auckland New Zealand, with an agreement to co-manage the ‘West Papua Desk’ program. The organising committee include Catherine Delahunty, Marama Davidson MP, Golriz Ghahraman MP, Oceania Interrupted, Run it straight, Marie Leadbeater, and other supporting MPs..